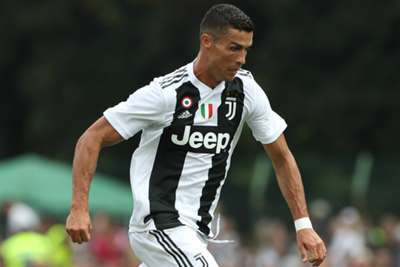 Pavel Nedved said the signing of Cristiano Ronaldo has increased Juventus' standing among Europe's elite as the vice-president lauded the five-time Ballon d'Or winner. Ronaldo sensationally swapped European champions Real Madrid for Juve in a €112million deal and the Portugal superstar scored his first goal for the Serie A titleholders on Sunday. The 33-year-old was on target in the traditional friendly match between Juve's senior side and youth team. Discussing Ronaldo's arrival, Nedved told Juventus TV: "Juventus' step forward among the big clubs in Europe has been confirmed further. "That we managed to bring Ronaldo to Juventus is something exceptional. "It'll give us a bit more for the future, as well as for all of Italian football." words from the Vice President. It has been a busy off-season for seven-time reigning Italian champions Juve, who also signed Emre Can, Mattia Perin and Joao Cancelo, while they lured Leonardo Bonucci back to Turin. Juve signed Germany international midfielder Can as a free agent from Premier League giants Liverpool. "There's been very little talk about Emre Can but this was an important move," Nedved added. "He was wanted across Europe by many big clubs but we managed to sign him. He's a player with a lot of substance to his game both tactically and technically. "He is a typical German player who knows how to distribute very well. You'll see that he will be very important to the team." 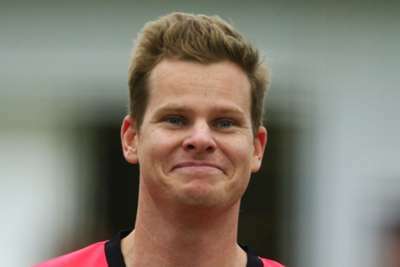 Jofra Archer's torrid day in the field against Mumbai Indians did not prove too costly thanks to new Rajasthan Royals captain Steve Smith.